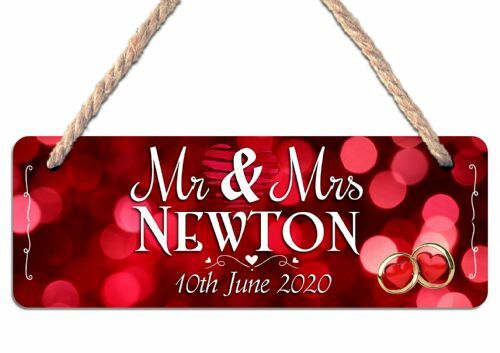 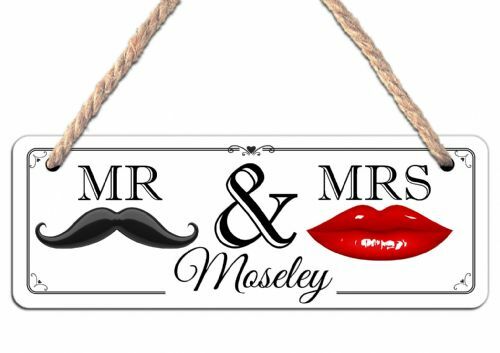 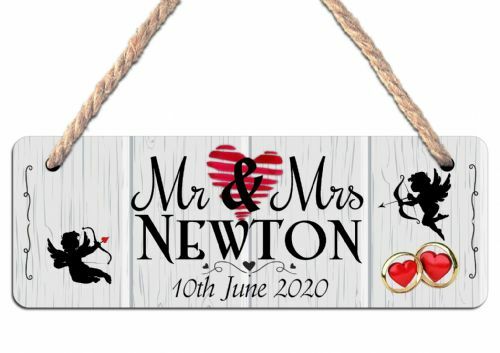 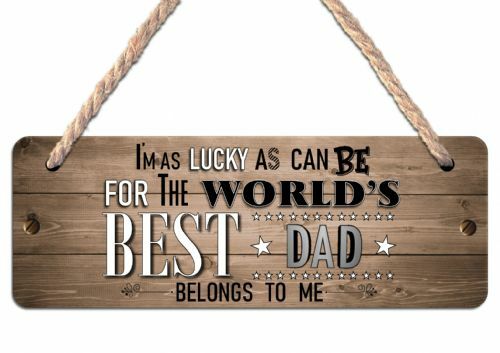 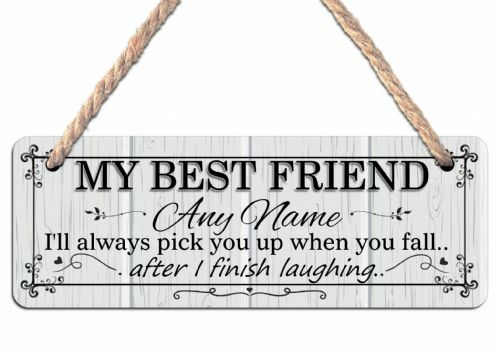 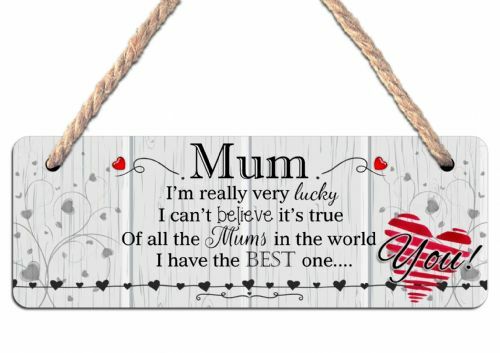 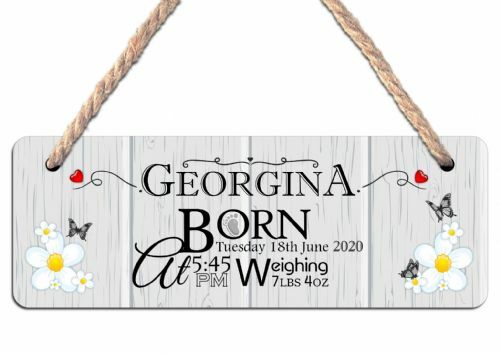 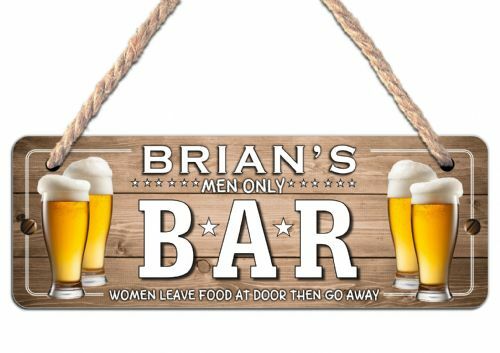 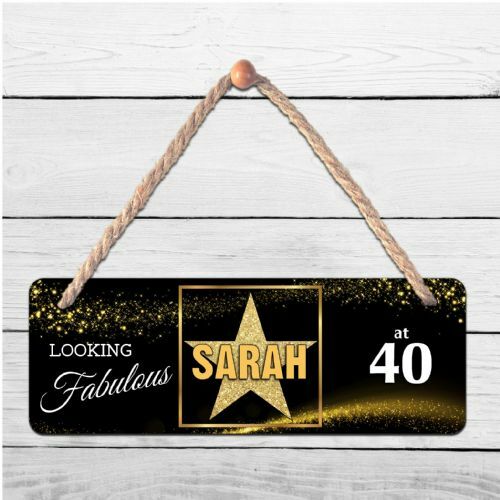 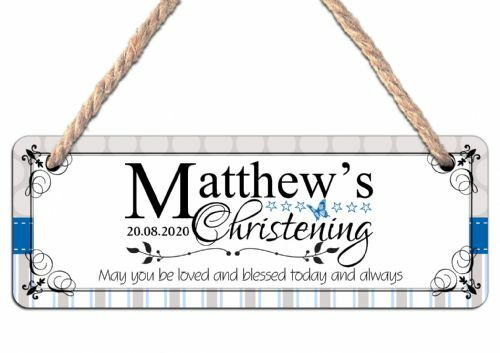 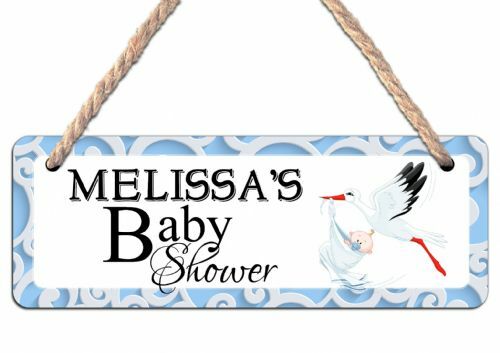 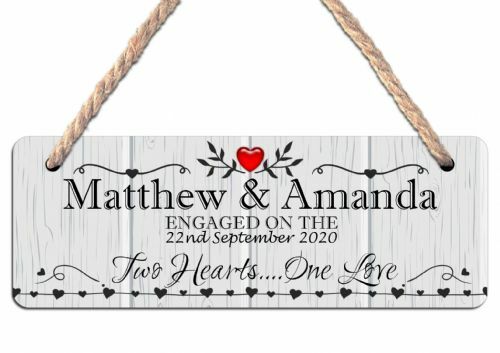 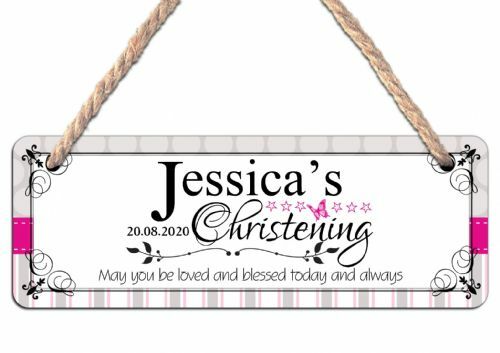 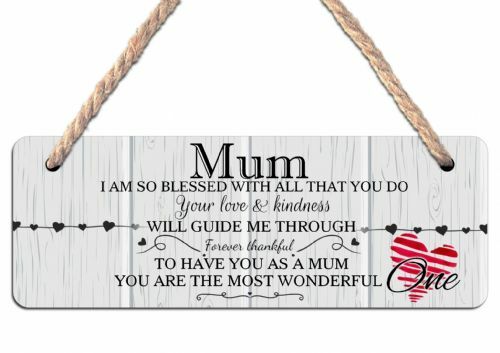 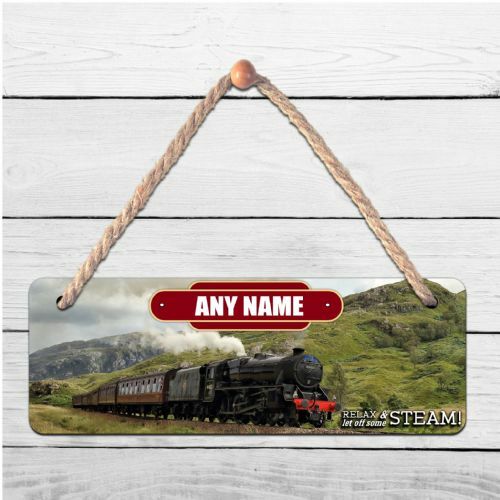 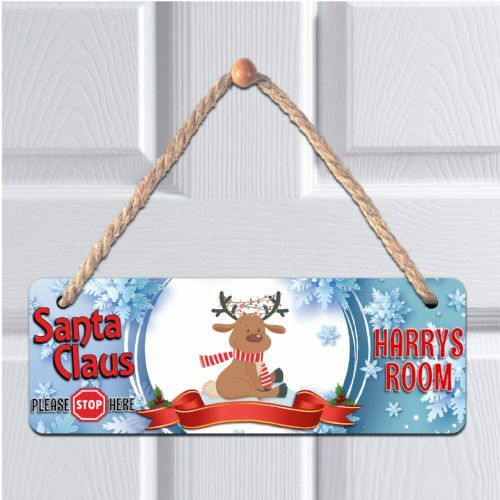 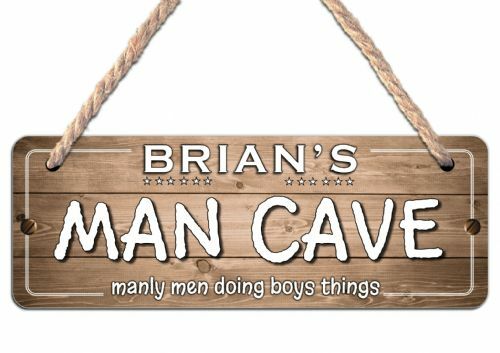 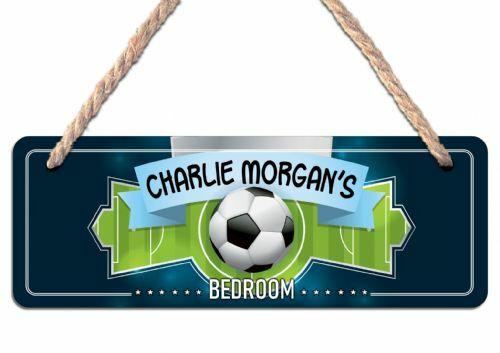 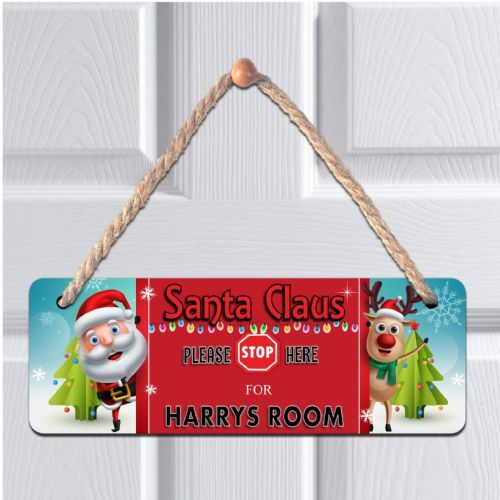 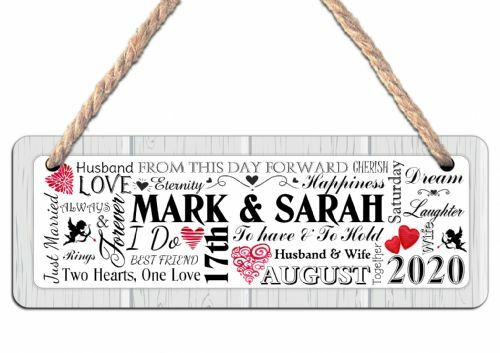 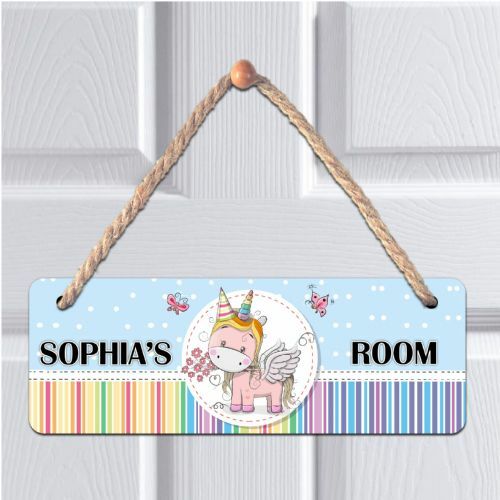 Personalised hanging MDF Door plaques, custom made for all occasions. 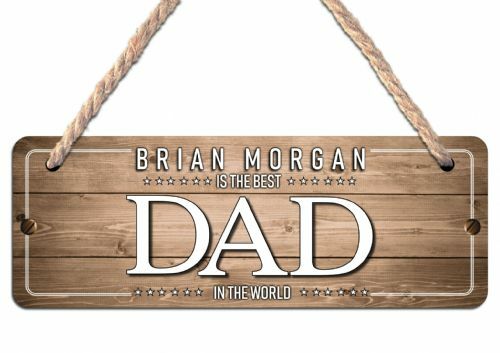 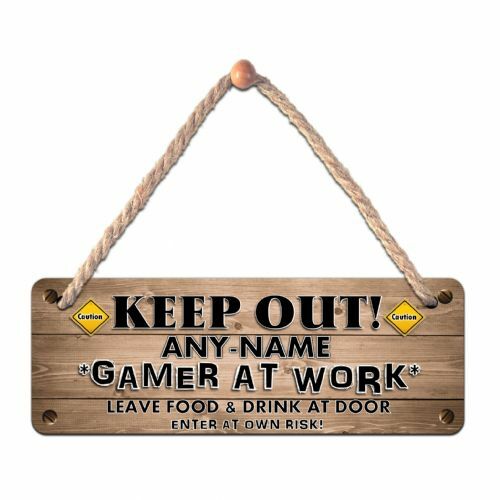 Hang it up and announce a statement or decorate a wall with designs for Mothers Day and Fathers Day, to children's bedroom doors and Christmas Santa stop signs. 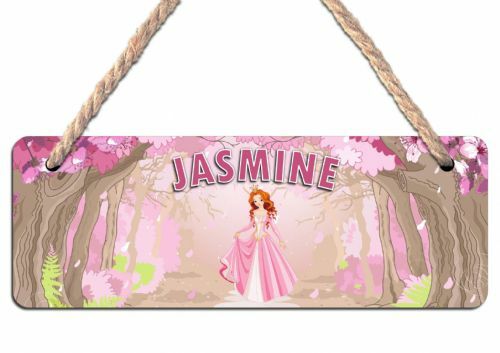 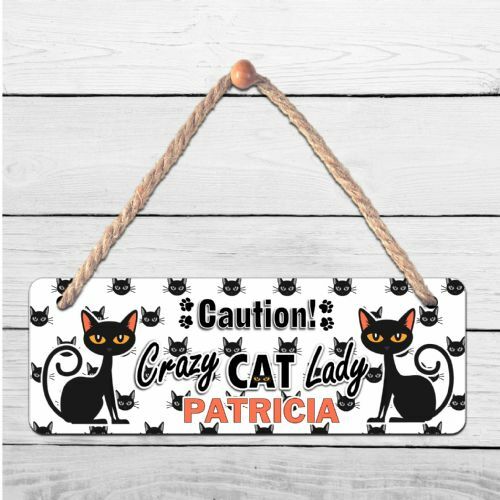 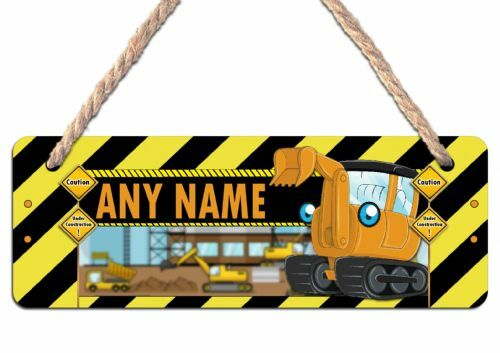 Each plaque comes with string cord to hang up, with a rectangular glossy sign printed one side.